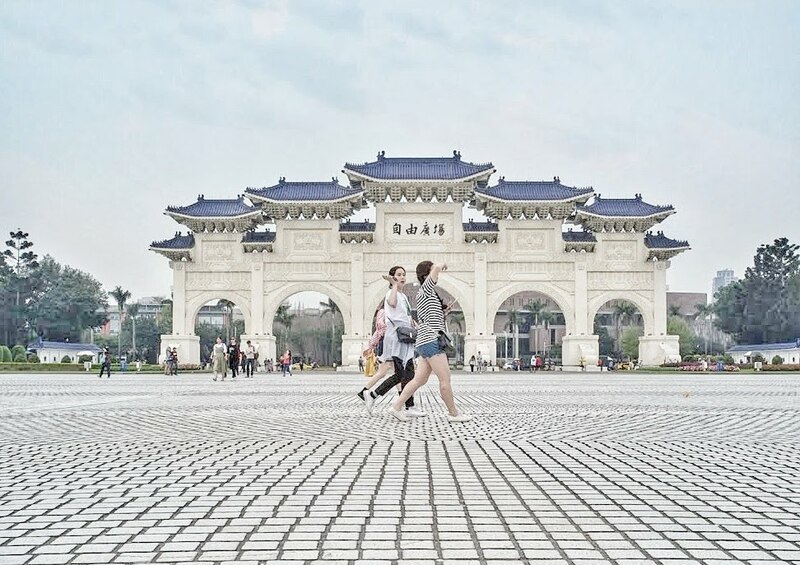 Chiang Kai-Shek Memorial Hall is one of the most popular attractions in Taipei. 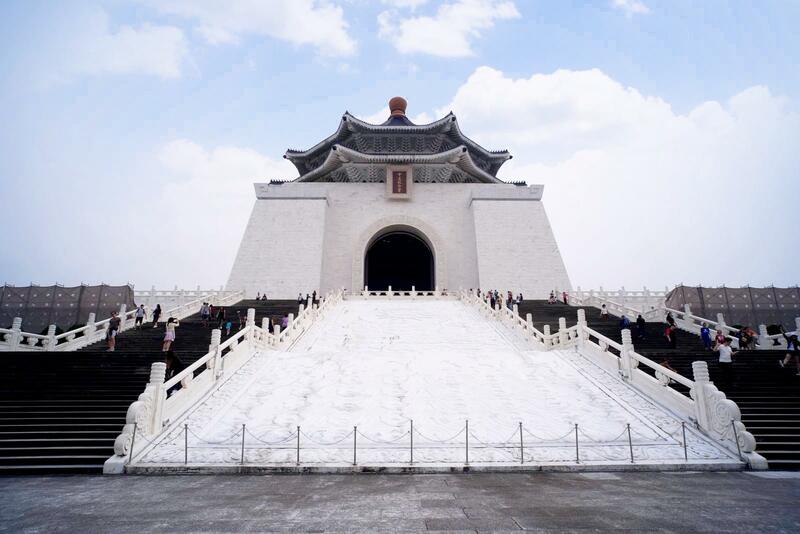 This hall was built to memorize the controversial leader in the history of Taiwan, Chiang Kai-Shek. He inaugurated the president of the Republic of China from 1950 to 1975. 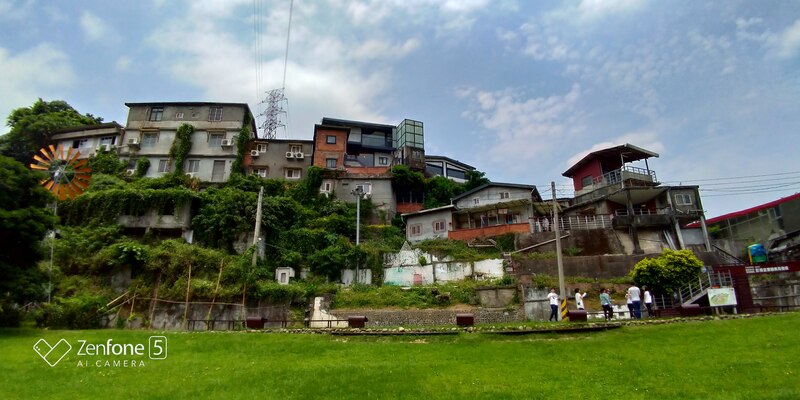 During his term of office, he made Taiwan one of the most fast-growing countries in south-east Asia, but he was also responsible for the massacre in Taiwan that happened on February 28, 1947, and following suppress actions. 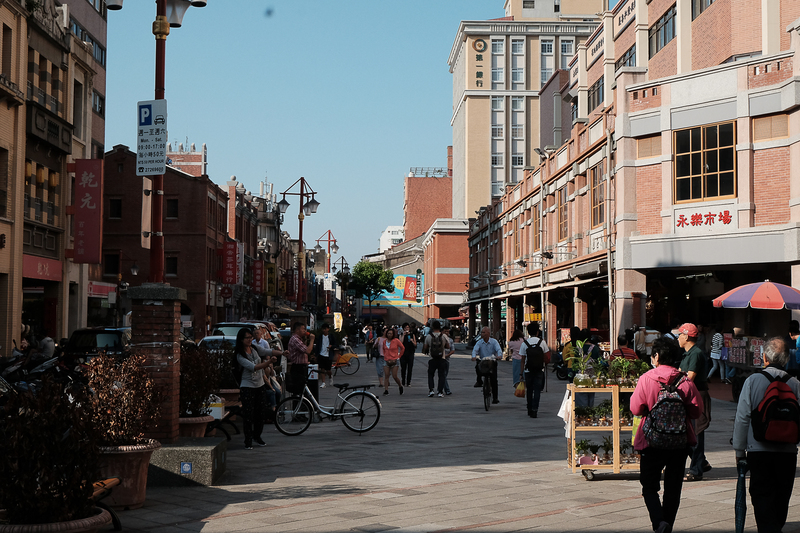 The square in front of the memorial hall was ironically called “Liberty Square”. 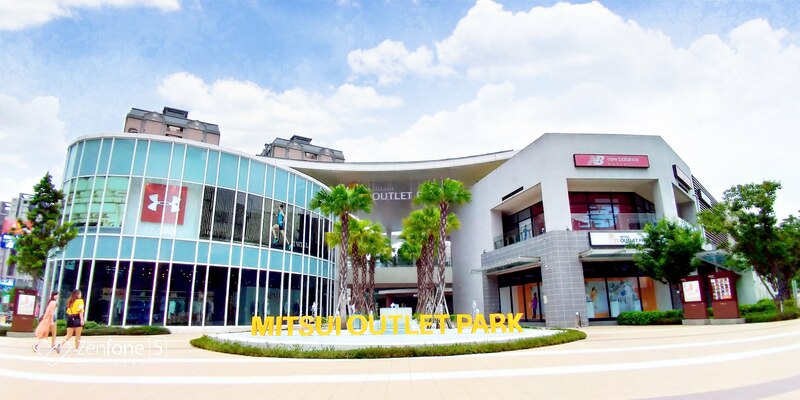 It covers 25 hectares and is surrounded by blue tiles roofed Chinese-style wall. 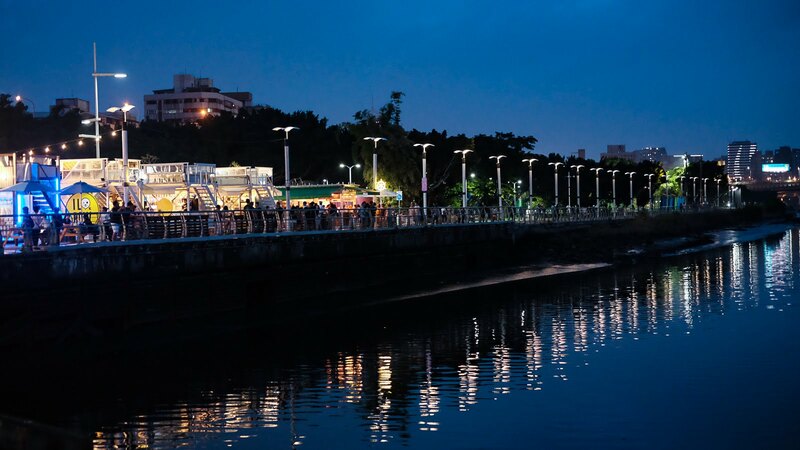 National Concert Hall and National Theater are also located in the square. 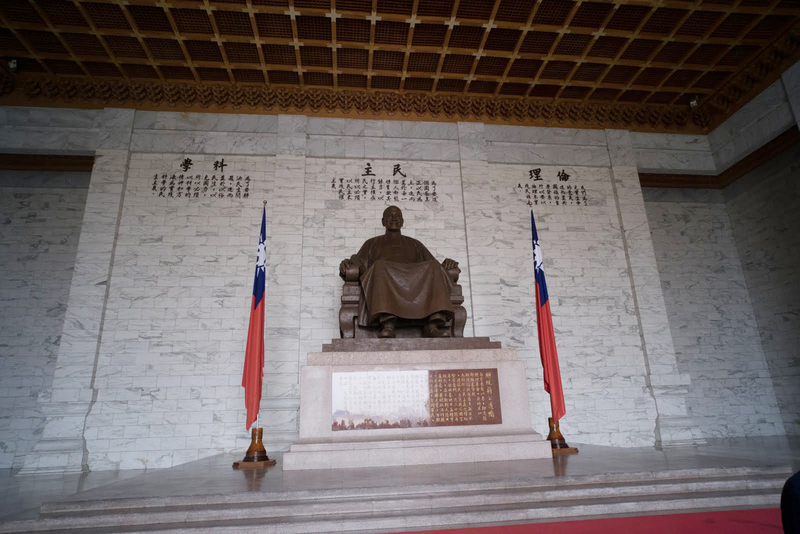 Inside the hall, there is a giant statue of Chiang Kai-shek and 2 honored guards in front of it. There is a popular guard changing show every hour. You may want to get there 10 minutes before the show to get a good view of the show. There are also some items related to Chiang Kai-Shek in this Exhibition Hall to show his life and Presidency in Taiwan. If you are interested in the controversial leader of Taiwan, Chiang Kai-Shek Memorial Hall is must visit spot for you. If you are not interested in political characters, this place also worth your time to enjoy the beautiful buildings and culture feelings.